This book is meant to be a guide to all who want to learn about a highly regulated industry. My approach is to give you, the reader, an example of a fictitious device, and we will take it from a conceptual idea all the way to launch and beyond. My intention is to incorporate the best experiences that I and other contributors have had into this book and convert them into laymans terms for those who are in need. 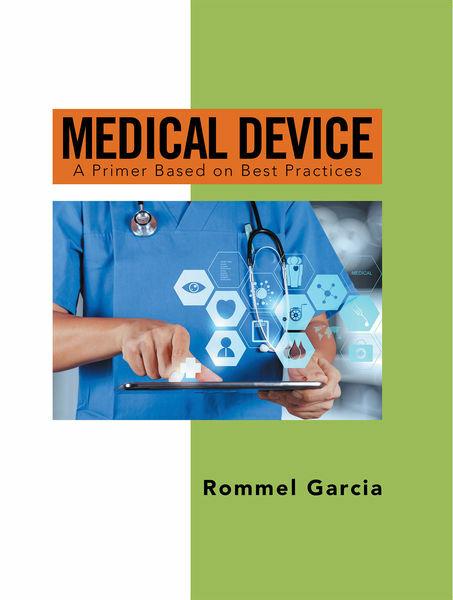 These experiences can and will be indispensable to beginners and professionals alike who are trying their hand in the medical device industry and to those who have not been out of their silo to help see how each of the systems relate to each as a whole. However, it should be noted that the contents of this book should be taken only as information and is not intended to demonstrate how companies can be in compliance. In some instances, there are multiple ways to go through the maze of regulations that are documented and made by agencies because the regulations are pretty much made and designed to be flexible and high level so that companies can adopt their systems, which are solely designed for their purposes. Therefore, this book will try to avoid complicated words and complex technical details of engineering and statistics. This book will strive to be an embodiment of the honest-to-goodness, everyday experiences and issues that folks experience while working in the medical device industry.